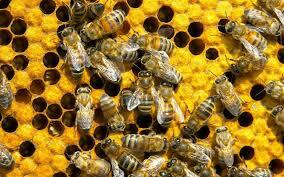 This new movement trending in beekeeping promotes keeping bees in smaller colonies. Also, parasitic mites are better controlled and chemical treatments are not required. Join Dr. Jeff Harris, Assistant Extension Reserach Professor Biochemisty, Molecular Biology, Entomology & Plant Pathology, as he explains beekeeping strategies for your colony.